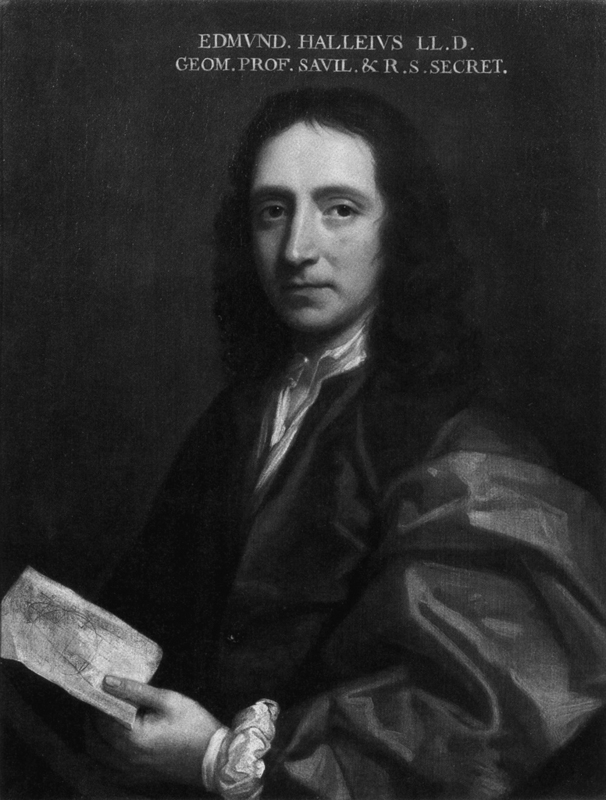 Edmund Halley (1656–1742) appointed 2nd Astronomer Royal of England. Halley was an English astronomer, geophysicist, mathematician, meteorologist, and physicist who is best known for computing the orbit of the eponymous Halley’s Comet. Edmund Halley. Source: Wikipedia. Click to enlarge. 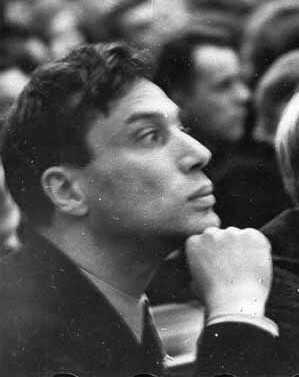 Boris Pasternak, the Russian Nobel Prize-winning novelist and poet, was born. Following his death on May 30, 1960, his obituary appeared in The Times. Pasternak at the first Congress of the Union of Soviet Writers in 1934. Source: Wikipedia. WW II peace treaties signed. Laura Ingalls Wilder, chronicler of American frontier life, dies. Ziggy Stardust makes his earthly debut. IBM computer Deep Blue becomes the first computer to win a game of chess against a reigning (human) chess champion, Gary Kasparov. Iconic child star Shirley Temple dies at 85. You are currently reading On This Day: February 10 at IvyU.